RESERVES from the North Sea are sufficient to help sustain oil and gas production for at least the next 20 years, new figures indicate. 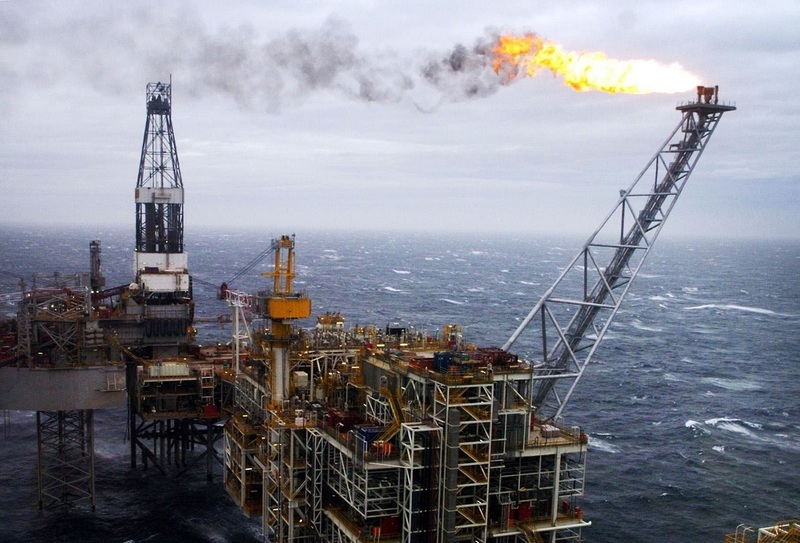 A report published by the UK Government suggests that the overall remaining recoverable reserves and resources range from 10 to 20 billion barrels plus of oil equivalent. It said production could last beyond the next two decades if additional undeveloped resources can be matured. The figures were calculated based on production estimates taken from the UK Continental Shelf (UKCS). The UKCS is the region of waters surrounding the United Kingdom in which the country has mineral rights. It includes parts of the North Sea, the North Atlantic, the Irish Sea and the English Channel. According to the Oil and Gas Authority (OGA), the maturation of contingent resources could present a significant opportunity for the continued development of the UK’s petroleum resources. They believe that it would require substantial investment in both new field developments and incremental projects. Contingent resources are estimated to be potentially recoverable from known accumulations, but are not yet considered mature enough for commercial development. Nick Terrell, chair of the MER UK Exploration Task Force, said: “The work undertaken by the OGA, which has been independently verified, seeks to further quantify the huge remaining exploration potential of our UK offshore basins. OGA operations director Gunther Newcombe said: “The OGA has an important role in helping to steward this resource base, revitalise exploration and maximise economic recovery, working closely with industry and government.